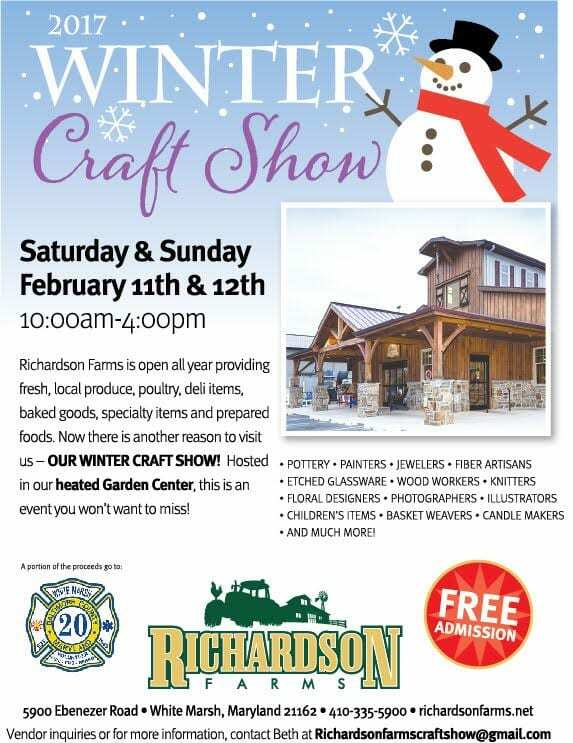 Richardson Farms will soon be holding their annual, 2-day Winter Craft Show. This will mark the popular event’s seventh consecutive year. The 2017 Winter Craft Show will be held on Saturday & Sunday, February 11 & 12, from 10 a.m. to 4 p.m. 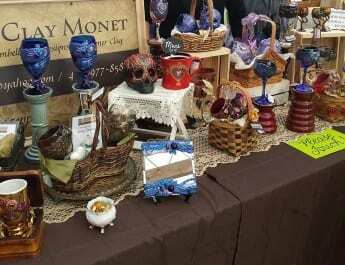 The show will feature wood working, photography, pottery, jewelry, children’s items and much more.